The Spearfish Duet Club began in 2003 under the leadership of Marianne Bieber and the late Synva Chrysler as a way for intermediate and advanced pianists to maintain their piano skills and at the same time have fun and enjoy each other’s musical talents. Members of the community as well as BHSU music students and faculty are involved in the performance and rehearsal activities. 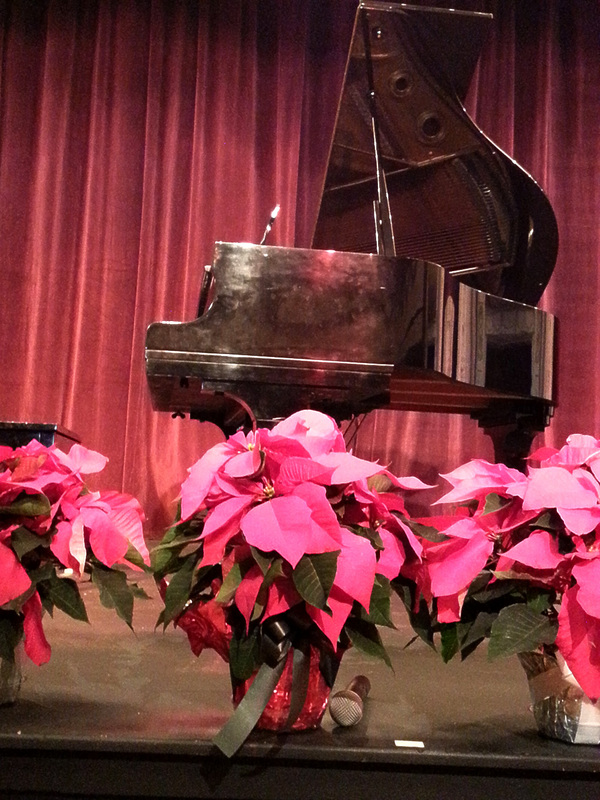 Dr. Janeen Larsen serves as coordinator, and concerts are presented in December and May. 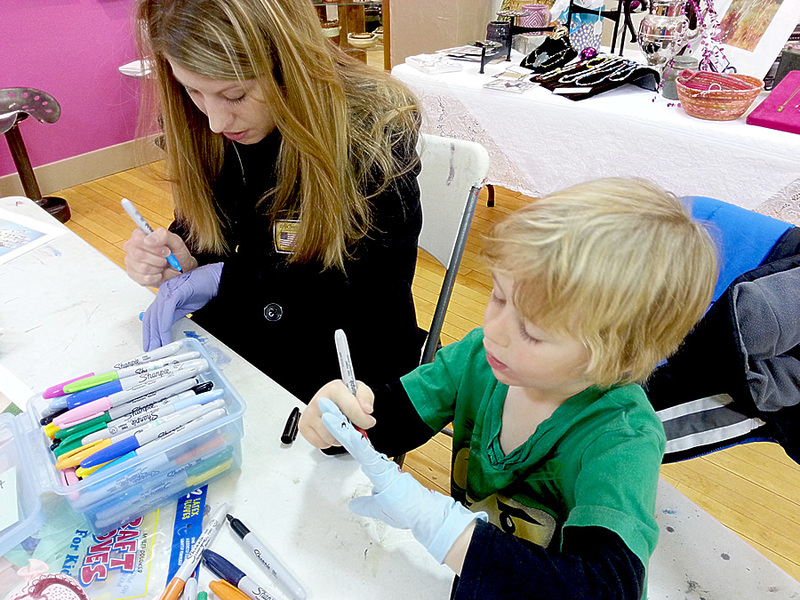 For the December Big Read community art project, we created Mehndi Art Gloves. Originating in ancient India, Mehndi is the artistic application of designs to the hands and feet. The folks that attended enjoyed the practice of Mehndi without staining their skin by creating radial designs in marker while wearing a glove. As part of The Big Read, this event was free and open to the public. Also, we love the smell of markers. Santa had a way of getting these girls to reveal their Christmas wishes. December 7 dawned with brilliant sunshine and below zero temperatures. 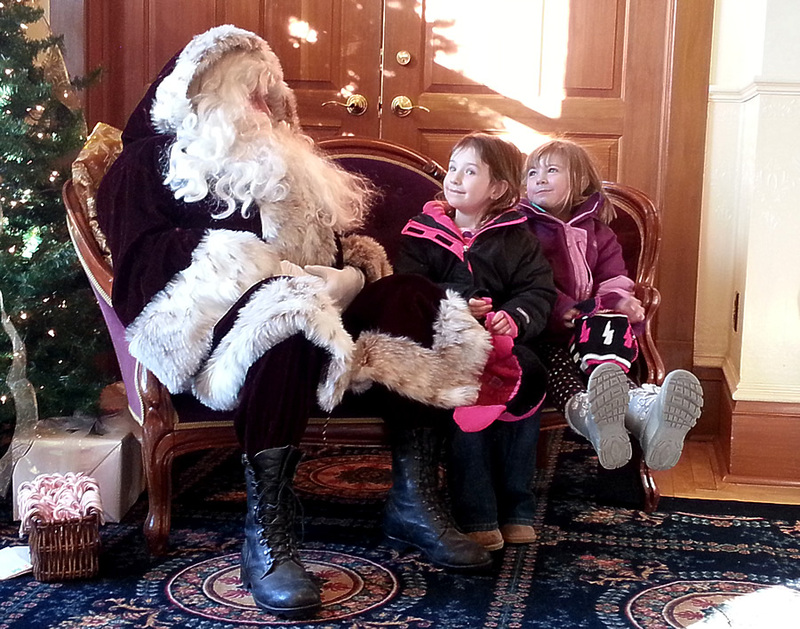 This particular Saturday was also Spearfish’s annual Christmas Stroll event. Shops throughout town were open for shoppers, including The Matthews, and then the finale of an evening Christmas parade. Due to the extreme bitter cold, the parade was canceled (and rescheduled for 12/14). Fortunately, many of the businesses carried on.